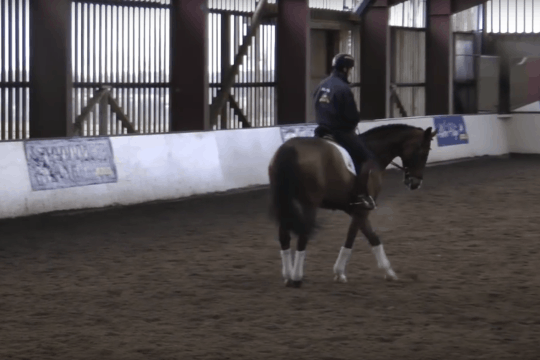 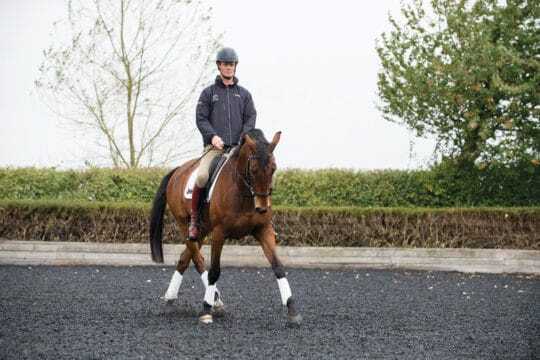 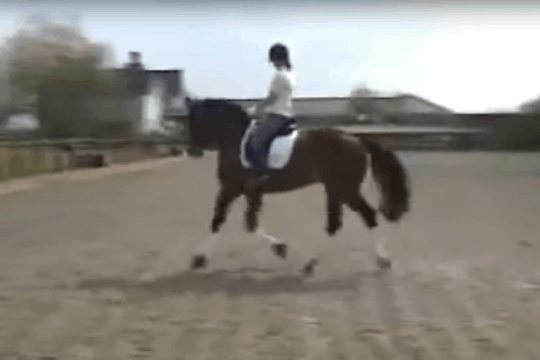 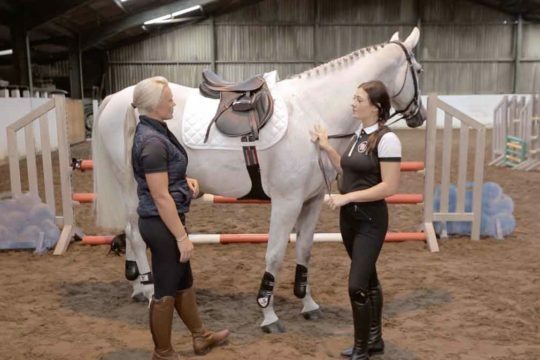 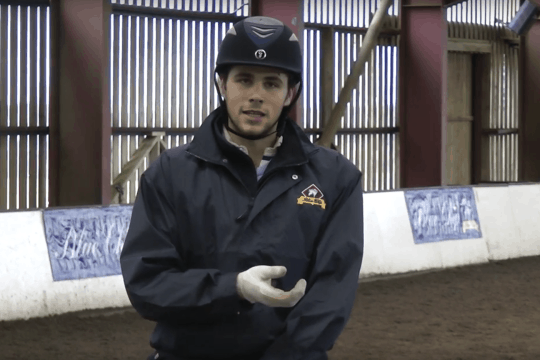 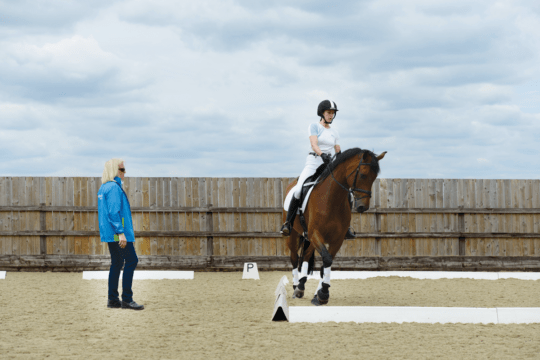 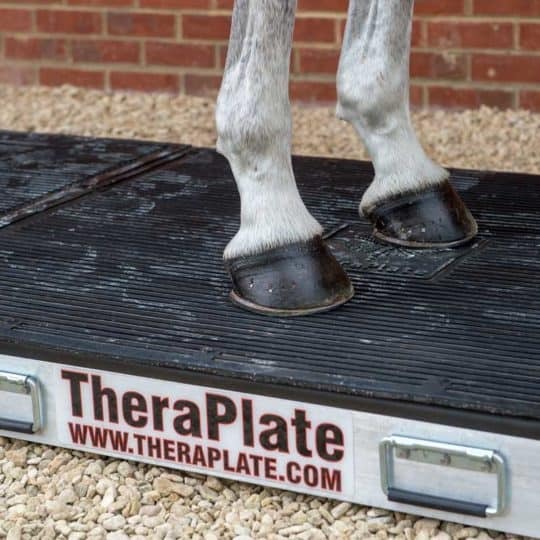 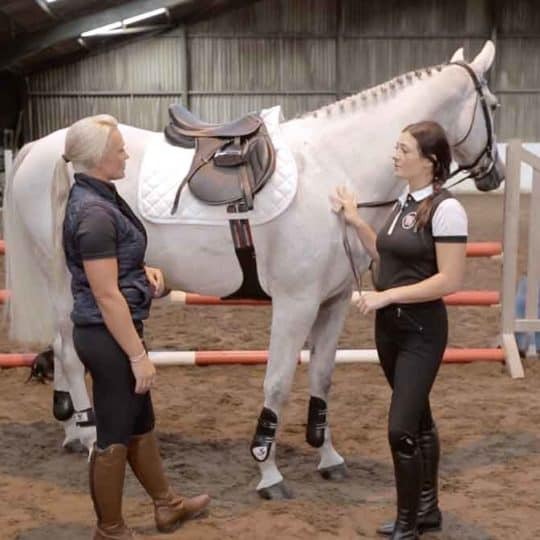 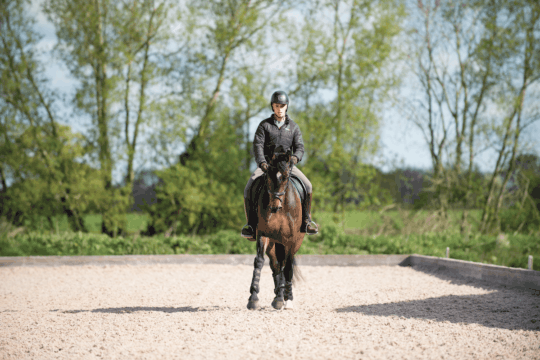 Ride confidently on the flat, and perfect your movements with our flatwork instructional videos. 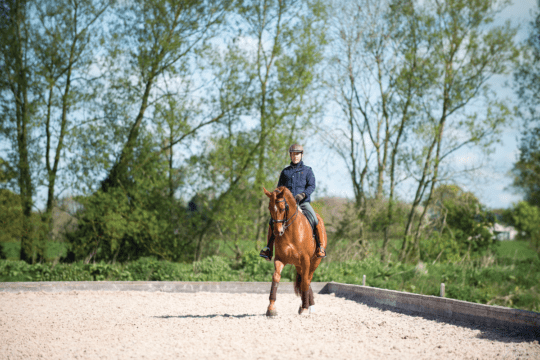 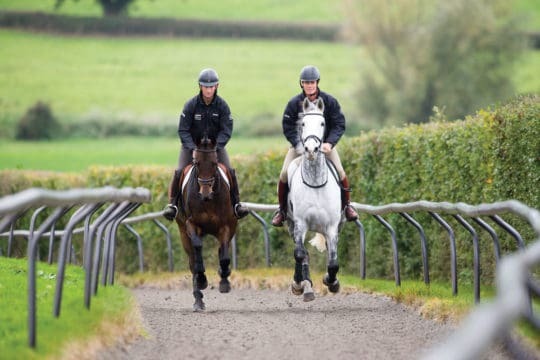 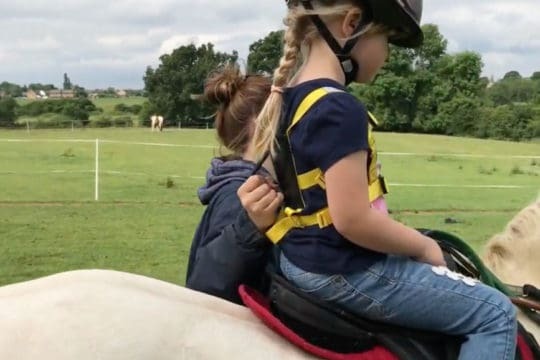 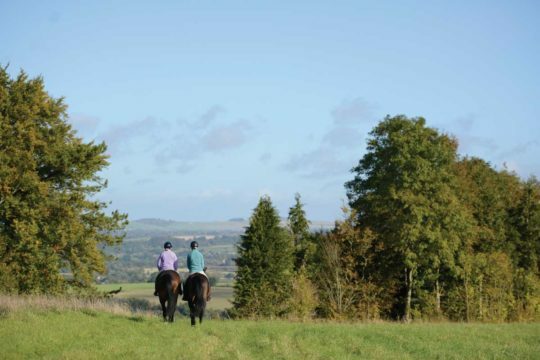 Successful course riding requires a horse and rider combination that’s forward-thinking, adjustable and quick to react. 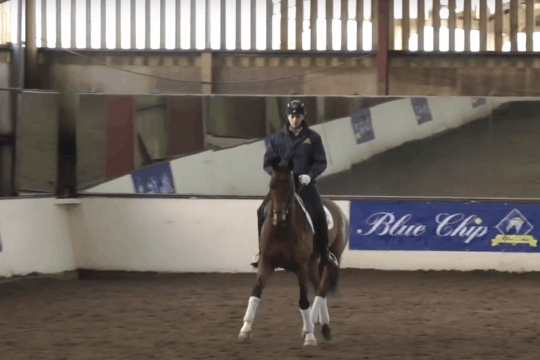 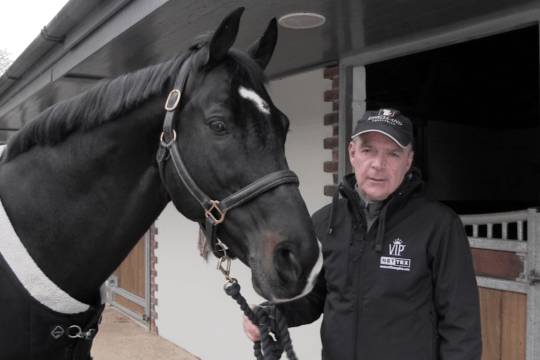 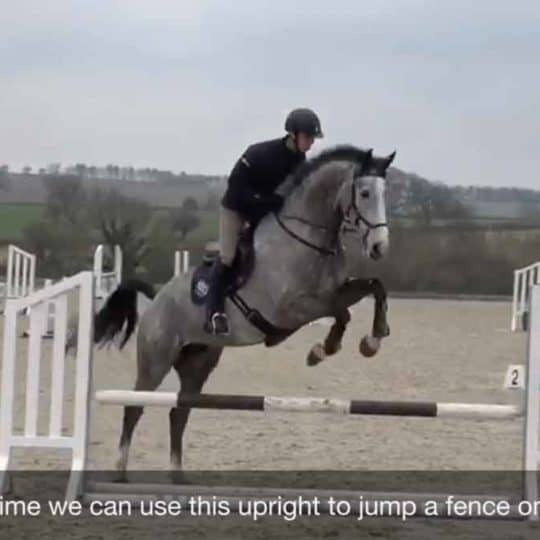 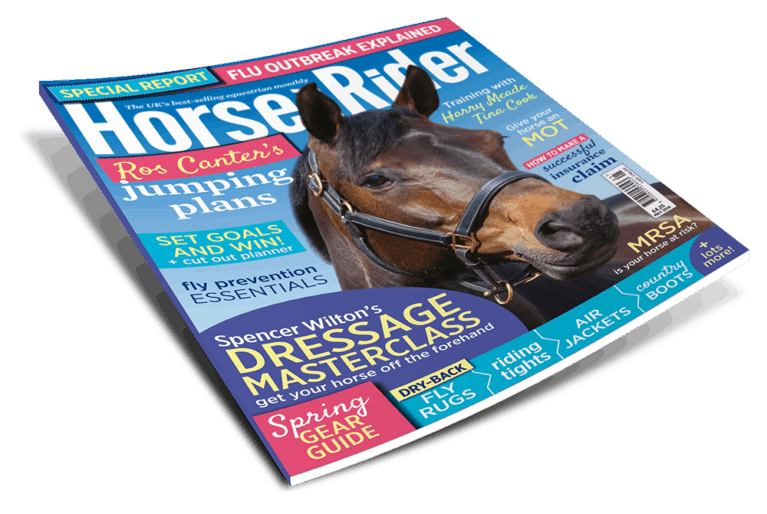 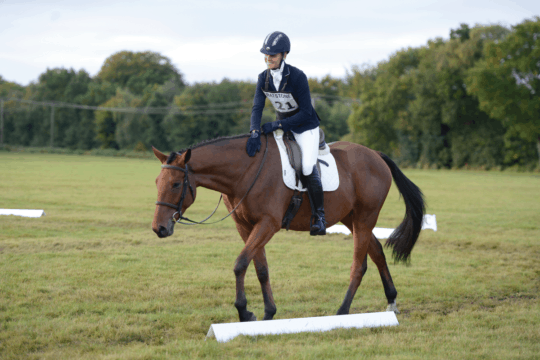 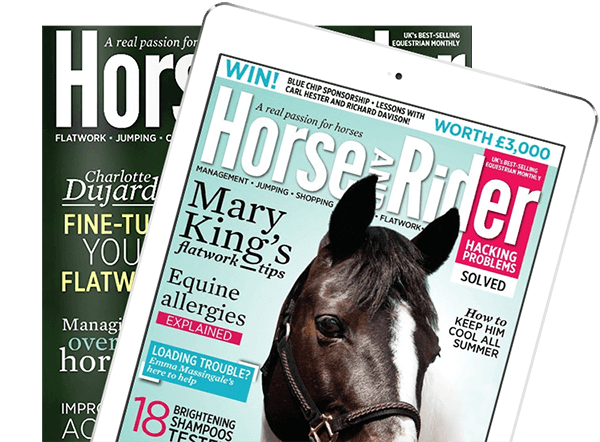 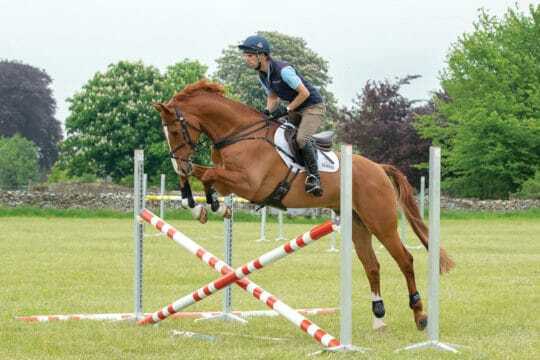 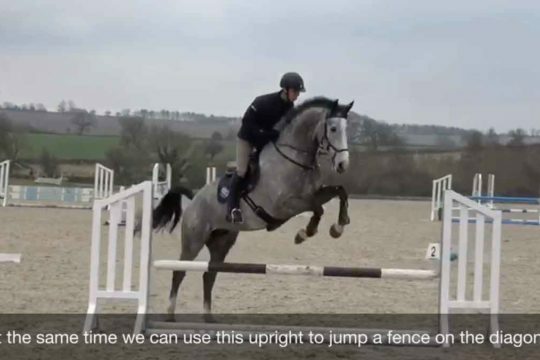 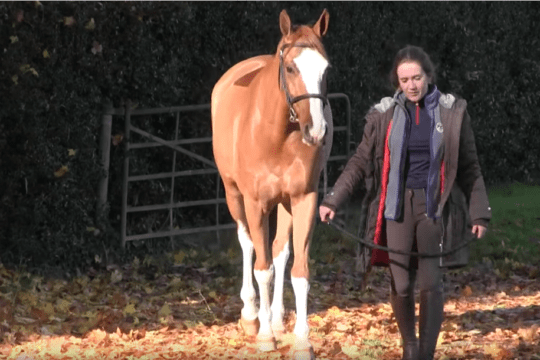 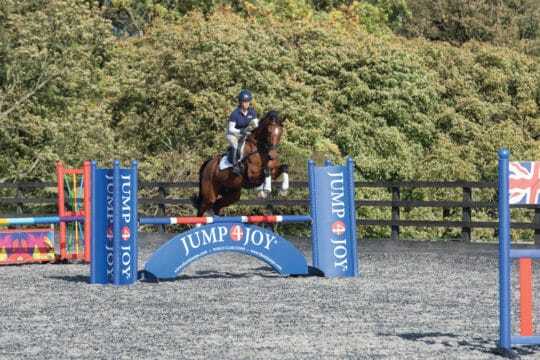 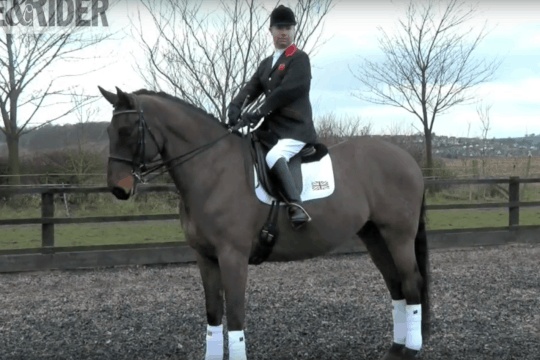 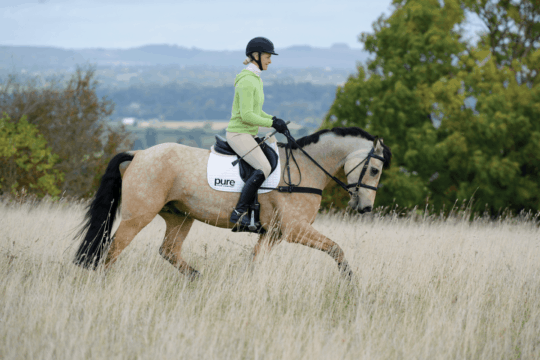 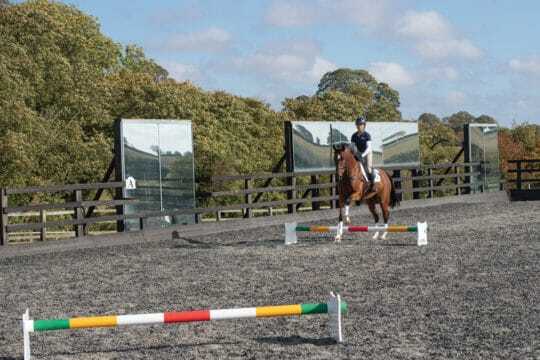 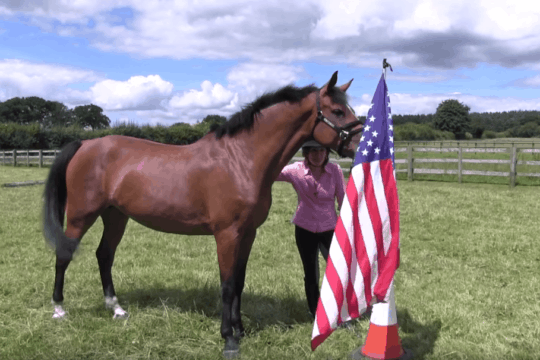 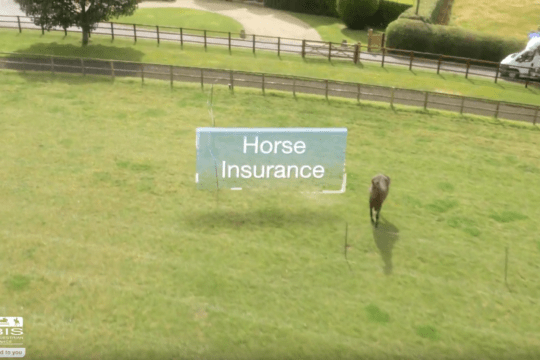 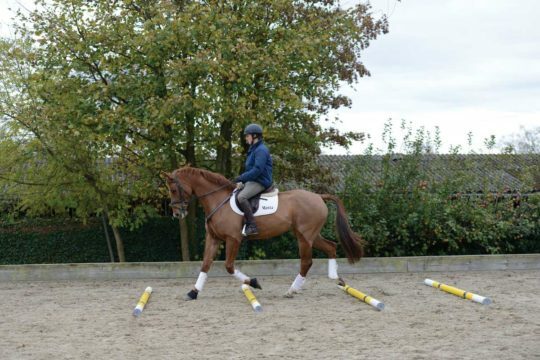 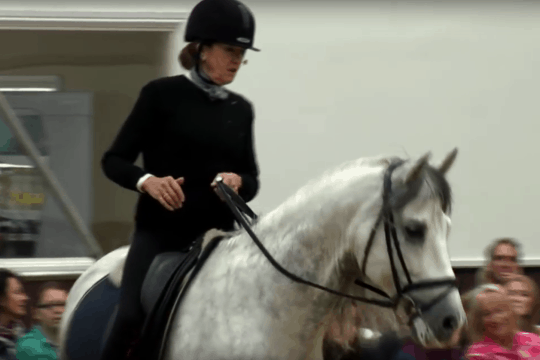 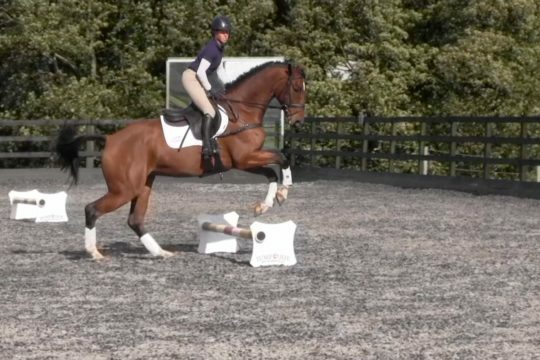 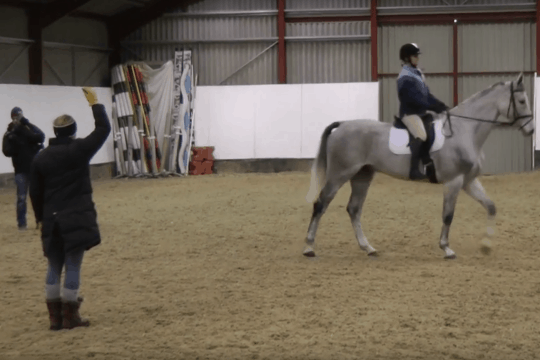 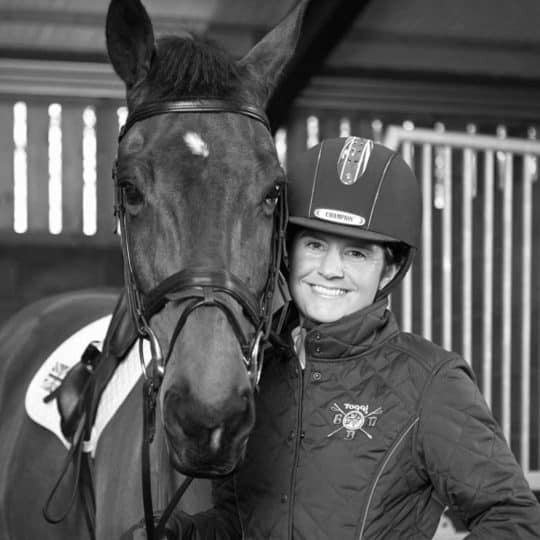 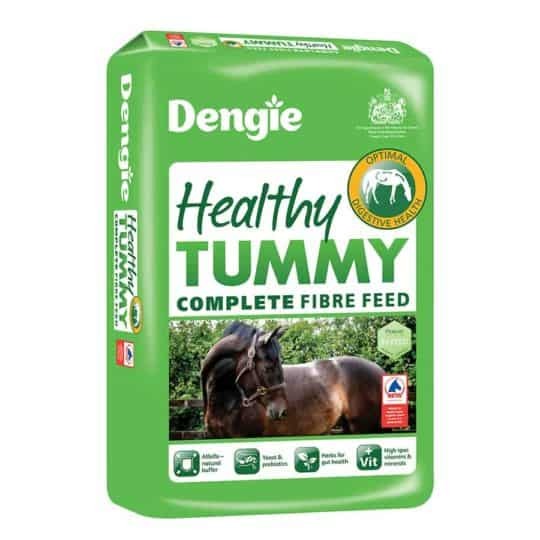 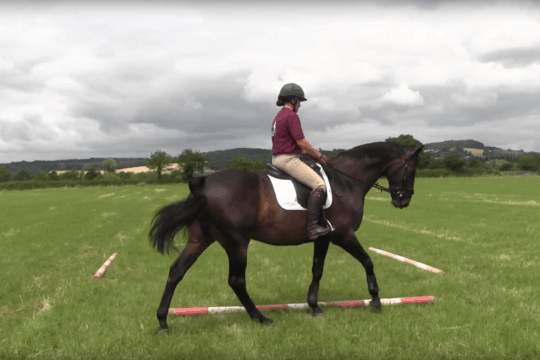 Eventing world champion Ros Canter shows you the key with cavaletti.